- Super light weight only 64 grams making it the lightest bar-end shifter on the market! Is this compatible with XT deraileurs? Would this be product be compatible with Shimano Deore XT M8000 rear derailleur? Unfortunately not, this product can only be used with front derailleurs as it does not pull enough total cable for use with a rear derailleur. I miss some information regarding item nr 33959. Is the shifter compatible with Shimano? I have Ultegra front and rear mechs. 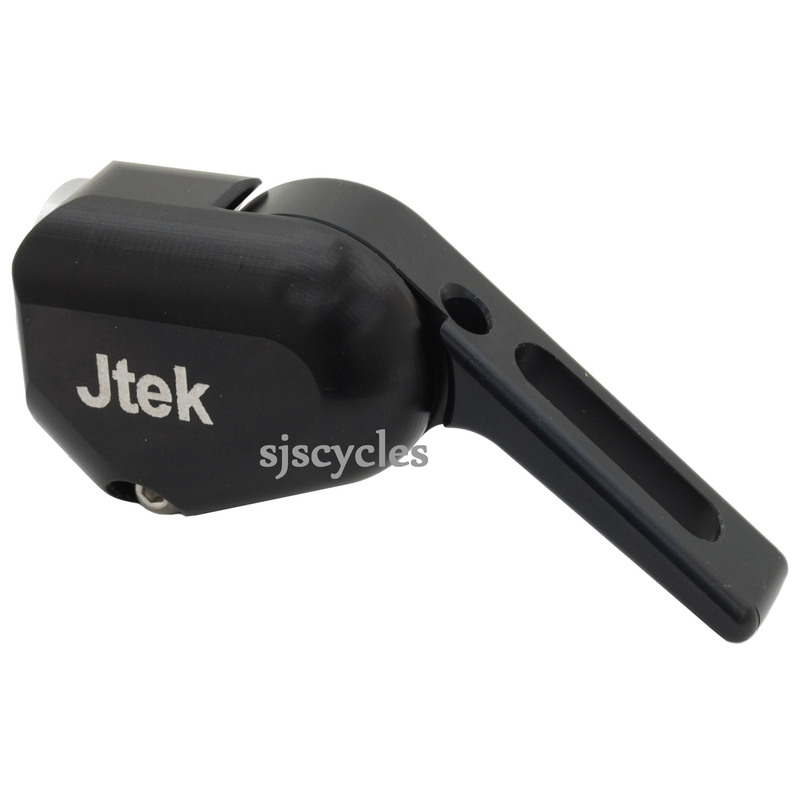 As this shifter is universal it operates in a friction style meaning it is indeed compatible with Shimano front derailleurs.